I have been working in the Wildlife/Tourism industry for more than 30 years. 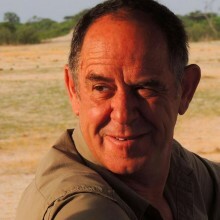 After completing my degree in Wildlife Management I was employed as a Wildlife Officer at several Wildlife institutions including, Bontebok National Park, Skeleton Coast Park in Namibia as Warden, Khama Rhino Santuary in Botswana as Chief Warden and as Wilderness Trails Ranger in the Kruger National Park. 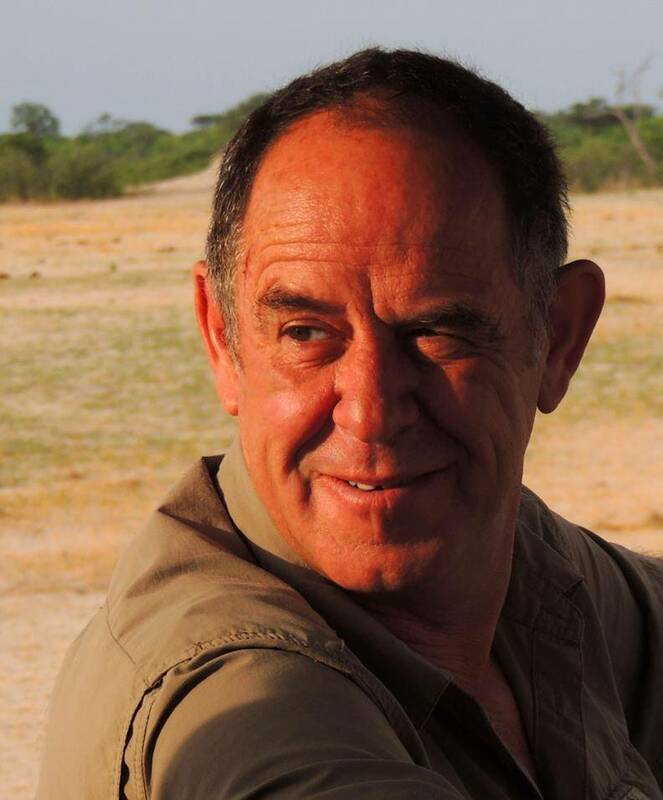 I have also been a Safari guide leading groups and Private Safaris to mostly Namibia, Botswana, Zimbabwe, Zambia, Mozambique, South Africa, Swaziland and Tanzania. I am currently Freelancing as a guide and also organizing and leading my own private tailor made Safaris. Please contact me via e mail for details and requests.